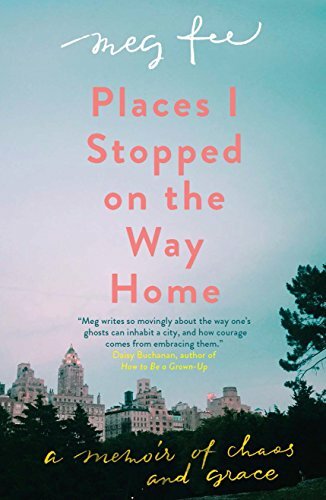 Places I Stopped on the Way Home by Meg Fee is a collection of essays covering her ten years in New York from when arriving as a fresh faced student at Julliard age 18. It is a deeply personal and honest account of the highs and lows of her time living in the city. The author describes first loves, first heartbreak, her first taste of independence beautifully, almost lyrically. She recounts memories associated with buildings or places or times in her life and includes her thoughts about just what is home. New York is brought vividly to life in the book along with the author’s mixed feelings for this great city. As she lived and wrote her way through all the places, she was finding herself, her place in the world, her way home. This sounds like a wonderful read although I suspect tough in places – I particularly love the quote you chose to share. Thanks Cleo. There were so many beautiful quotes I could have chosen. She’s a lovely writer.